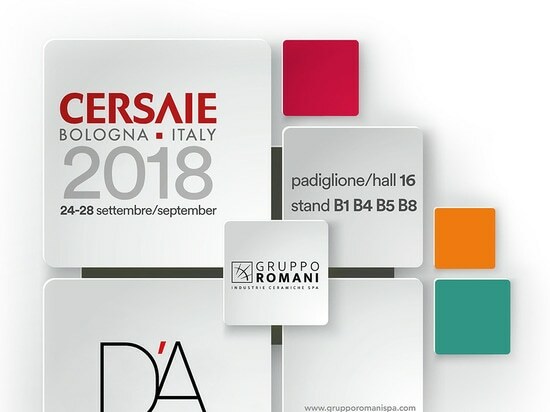 We are proud to invite you to CERSAIE 2018, the International Exhibition of Ceramic Tile and Bathroom Furnishings, from 24th to 28th September in Bologna. We will be present with a selection of our products by Romani Group stand, a leading Company in the field of ceramic surfaces, at Pav. 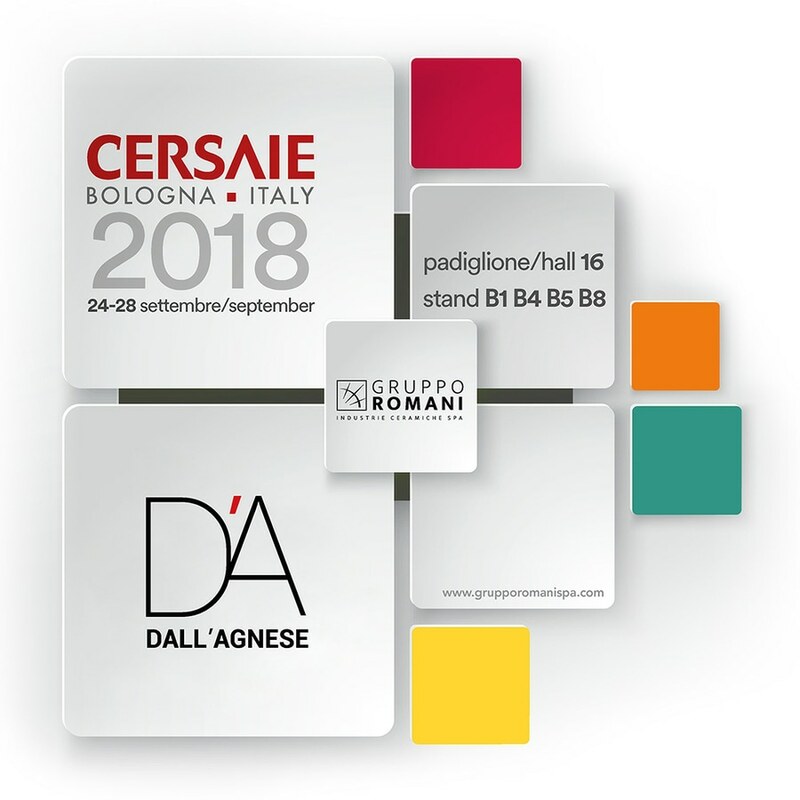 16 Stand B1 – B4 – B5 – B8 – C3.